If you’re a high-capacity builder, building supply retailer, architect, or interior designer, you’re constantly on the lookout for high-end materials in bulk supply. 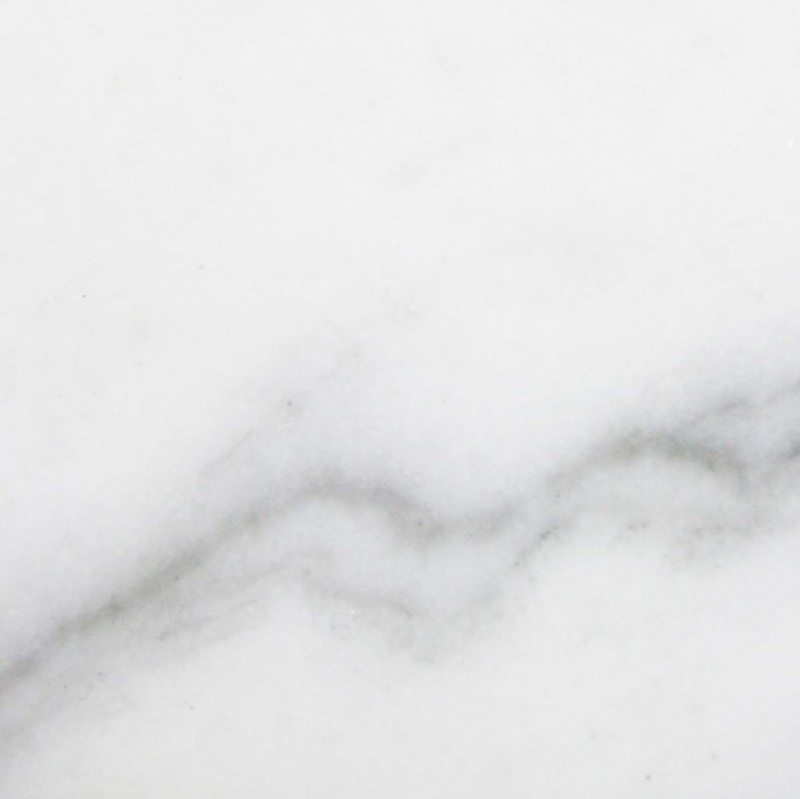 Stonexchange has proudly served South Florida for more than 15 years as a premier source for quality marble and natural stone building materials. Our Luxury Euro Beige Limestone window sills and thresholds will bring a bit of warmth and European flair to any home or commercial space. 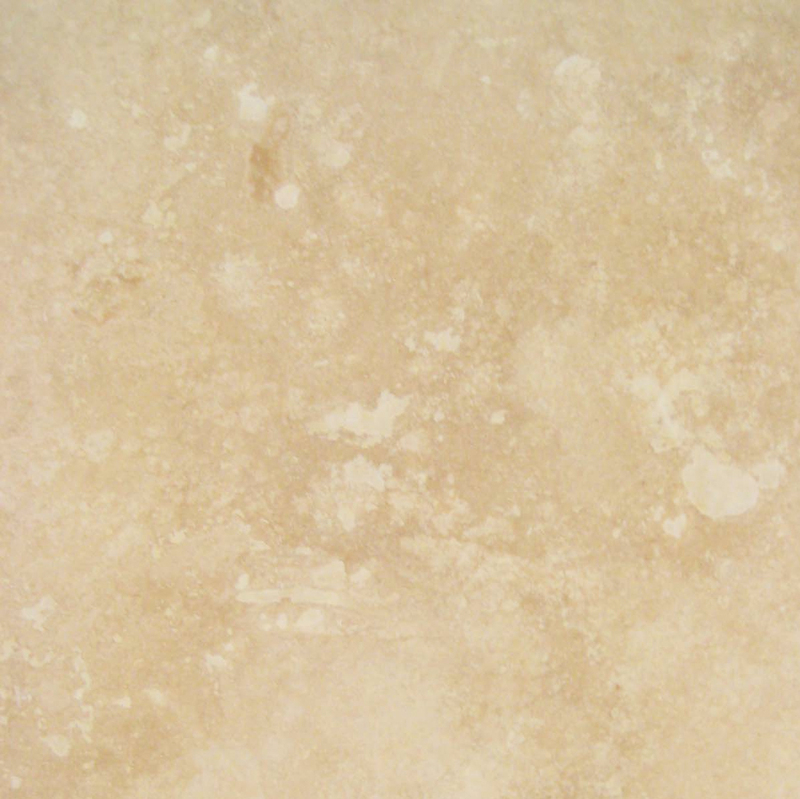 Where Does Euro Beige Limestone Originate? Limestone has been favored as a building material dating back to the pyramids of Egypt. In fact, the Great Pyramid of Giza and surrounding structures are crafted from locally sourced limestone blocks. That’s a true testament to the durability and longevity of this stone. 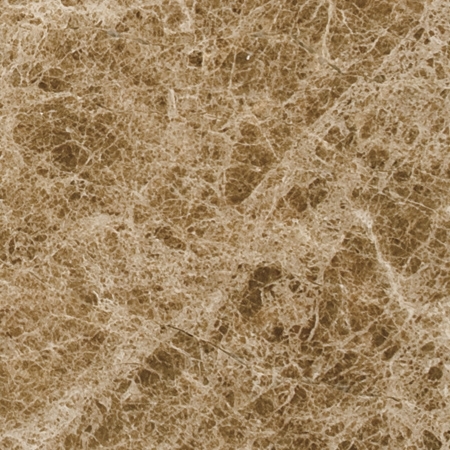 Euro Beige is a natural luxury stone, meaning it has high value due to its comparative rarity and pleasing aesthetics. 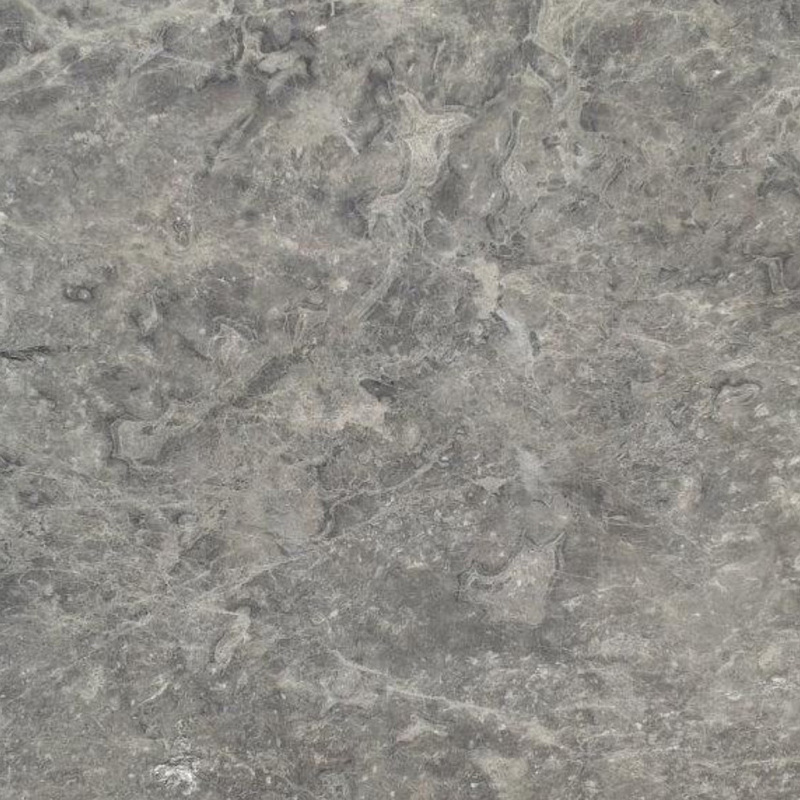 It is mostly quarried in Bulgaria, where the geological and soil conditions lend this stone its creamy, taupe color and distinctive clouding. 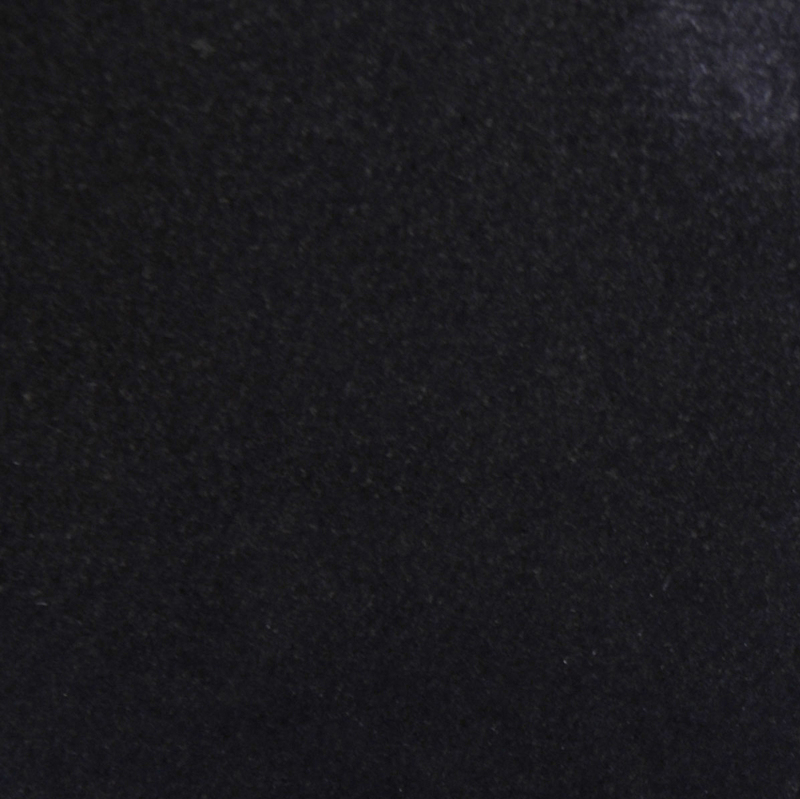 Due to the fact that it is impervious to extreme heat and cold, as well as being fire-resistant, Euro Beige limestone is suitable for both residential and commercial interior and exterior applications. 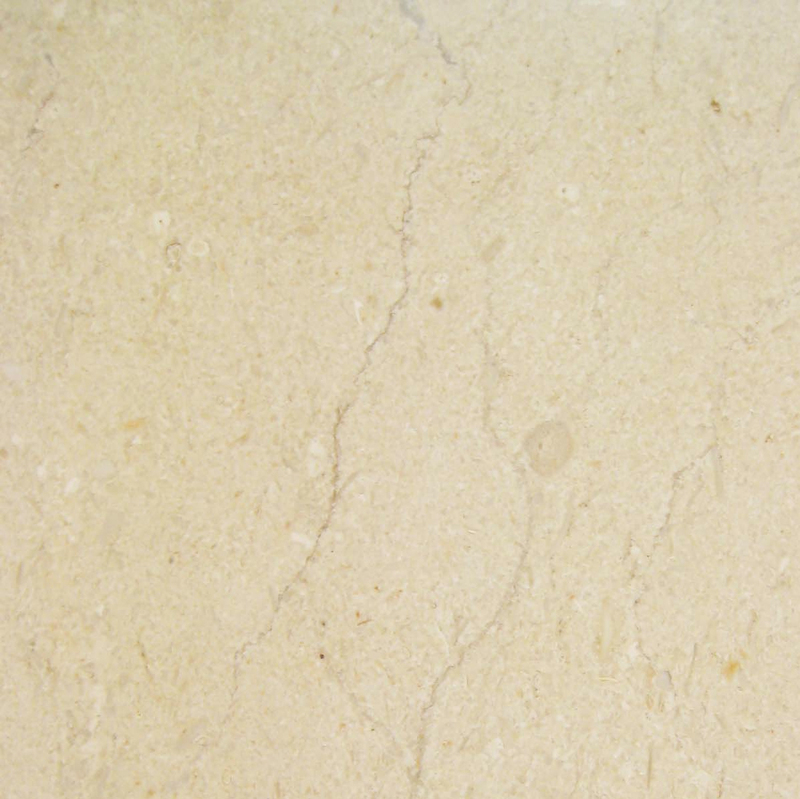 However, our stock of Luxury Euro Beige limestone is cut and finished to a high polish strictly for use in interior environments as thresholds, shower wall curb caps, and window sills. We can also provide a stock for use in flooring by prior arrangement. Why is Limestone an Ideal Window Sill Material? 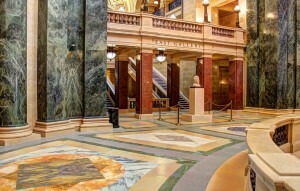 Natural stone and marble have been used for home accents, flooring, counter tops, and walls in fine homes for centuries. Today, many home and business owners are investing in this material for window sill installation due as much to its functionality and appearance. This is in high demand, and coupled with our nearly limitless supply is a benefit for you as a service provider. On the cosmetic side, Euro Beige limestone has a warm tone and depth that brings a light, earthy element to interior spaces. This makes it especially appealing for sunny windows. It lends a neutral palette that works well with colors on the warm side of the spectrum. The background is a pale almond color with darker almond clouding that increases the depth of this tile. 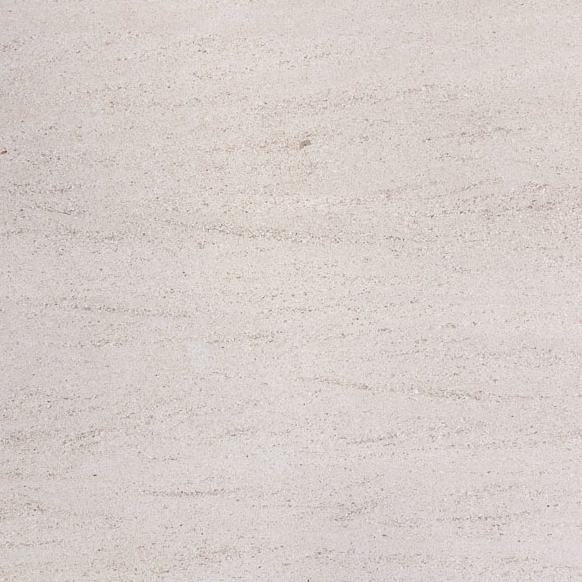 When mixing with other types of stone, consider Mocha Creme or Crema Europa limestone tiles. However, you shouldn’t allow the gorgeous appearance of this stone to cause you to overlook its high level of function. Although stone sills can be used around the inside the perimeter of a window frame, they’re most commonly placed at the bottom. We can even cut custom widths to convert a standard window sill to a shelf or window seat. This provides a bit of interest to plain windows while protecting the interior of the wall from moisture that can cause rot to set in and provide a hospitable environment for destructive insects like roaches and termites. Because limestone isn’t affected by extreme temperatures, you don’t have to worry about it expanding, contracting, or warping after a time like traditional wooden sills. Going through a wholesaler who also imports and manufactures their product means you’ll have a reliable source of the materials your customers demand, and our prices are very competitive. It also means that you can buy in bulk and have a ready supply that’s consistent in appearance and quality. We also offer consultations and special accommodations. Our expansive warehouse features 18,000 square feet of high-quality marble and natural stone thresholds and window sills that are hand-selected and ready to install. Our Luxury Euro Beige limestone window sills are available in lengths of 37″, 60″, and 74″ with standard thicknesses of 5/8″, and they’re available in 5 or 6 inch widths. You can order custom lengths, thicknesses, and widths, but special orders may take a few more weeks for delivery from our overseas plant in Turkey. Additionally, you can purchase 2-foot lengths that are finished, double beveled at the edges, and ready to cut for shower curb caps. We aren’t the middlemen. We’re the source! 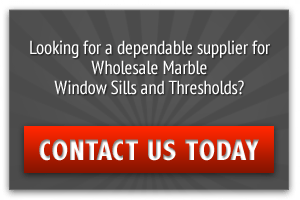 All of our sills, thresholds, and tiles are manufactured at our own overseas factory and imported by us and if you so choose, delivered to your location direct from our facility. This gives us control over the supply chain and product quality while saving our customers time, money, and hassle. It also means that you deal with one company from your initial consultation to final delivery. We have the capacity to house enough crates of ready-made sills to accommodate recurring bulk orders ranging from 50 – 1,000 pieces for small builders and retailers. Our warehouse keeps an on-hand inventory that averages 40 crates of pre-made window sills and more than 50,000 thresholds. For our high-volume customers who require shipments exceeding 2,000 – 3,000 pieces per month, we offer delivery direct from our factory. Be aware that custom or high-volume orders may take 2 to 3 months for overseas shipment. We securely pack our Luxury Euro Beige limestone window sills and ship them in containers that hold 50 units per crate of the 60- and 74-inch sills and 100 pieces per crate for the 37-inch window sills. You have the option of arranging shipment from our factory or warehouse to your warehouse or building site anywhere in the United States. Local customers have the option of delivery or self-pickup at our facility in Miami. We invite you to visit our showroom and warehouse to view our selection for yourself and talk to an associate about the benefits of Luxury Euro Beige Limestone window sills. You can also call our office at 305-731-2400, Monday – Friday, 9am – 5pm (EST) to speak to our representative or click here to ask us a question online.